Do you want to make sure your iPad mini has the best protection, but also looks great? 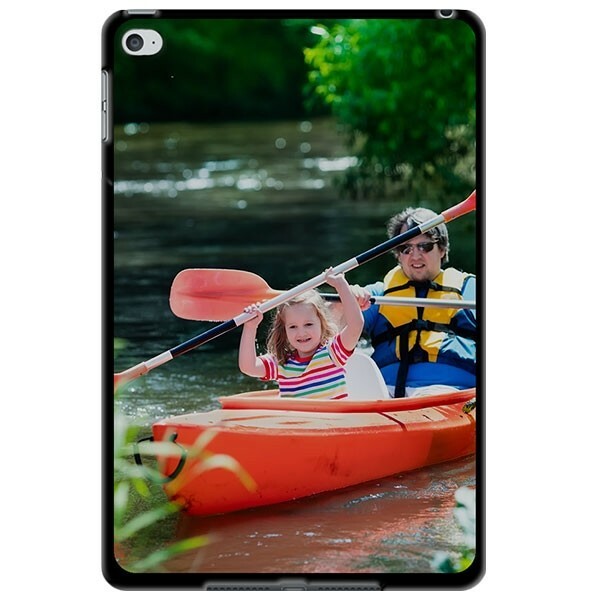 We've got you covered with a custom photo case for your iPad mini, the hard plastic protects, and you can have anything printed onto the case! Get designing today and make a perfect custom iPad mini hard case!